Choosing the right product features from licensing perspective is always challenging, MTS IT can help make the right choice for you. 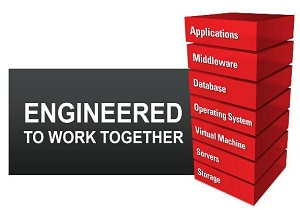 Oracle offers expansive range of products in hardware and software. It is difficult to select the right package for your business. MTS IT as an authorized reseller with Oracle and a leading technology consulting firm with years of experiences in diverse industries, are the expert to find the right option to fit your needs. Our ultimate goal is helping you develop your business with the right product features of Oracle and reduce the cost of licensing. As a Gold Partner, we have a solid relationship with Oracle and great deal of experience in database environment, we are able to negotiate with Oracle on your behalf and get the best price for you.